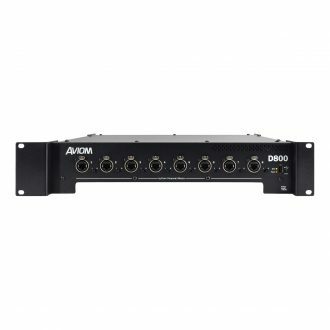 Experience mixing, mastering, and home listening with unparalleled accuracy and realism in a sound field. 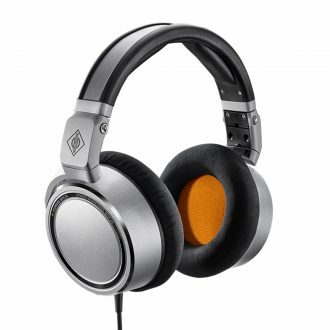 Premium quality closed-back studio headphone for monitoring, editing, and mixing. 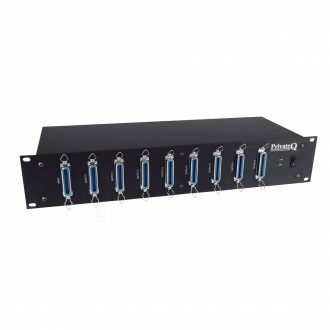 A 12 channel headphone distribution system consists of a distribution/power supply rack, several satellite mixing stations and appropriate amount of snap-on DB-DB cables. 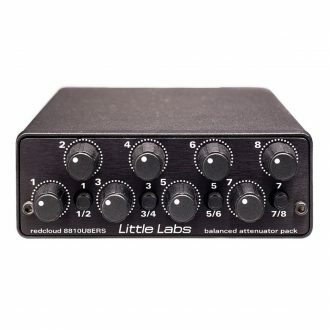 The power supply and buffer amplifier for all stations in the system. 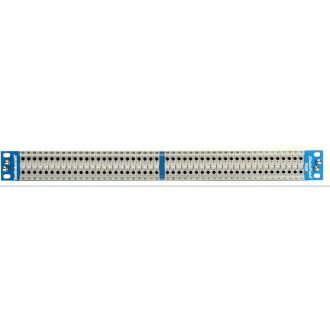 One distribution rack per system is needed. 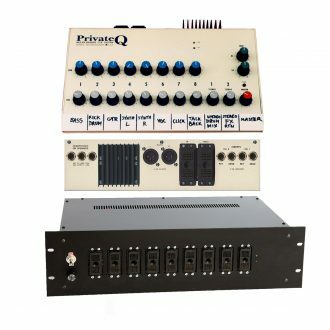 Up to 8 Mix Station Per System can be utilized. 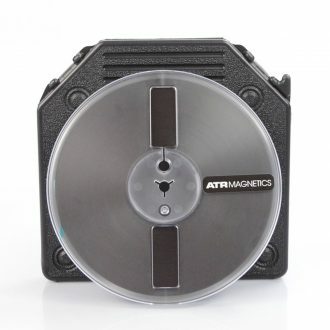 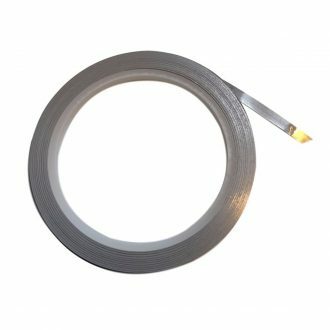 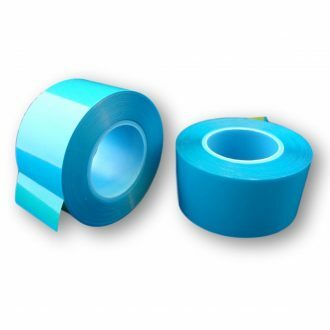 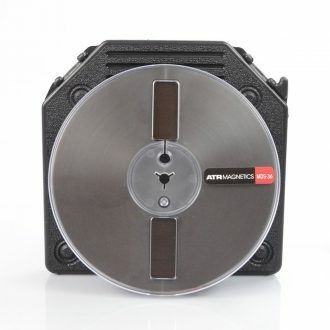 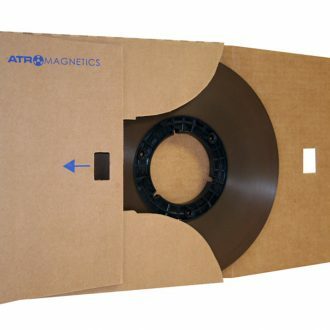 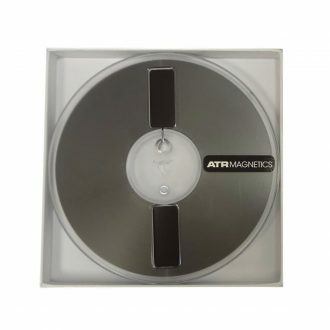 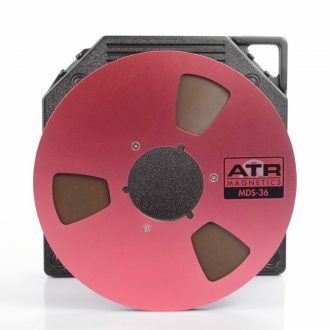 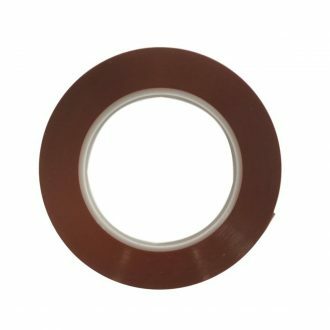 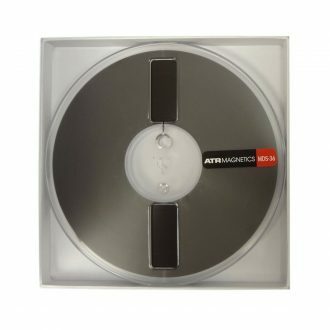 Slotted Plastic Reel Set Up Box for ATR Master Tape 1/4" x 1,250' 7"
StudioPatch 9625 uses 96 Patch points to DB25, with programmable grounds. 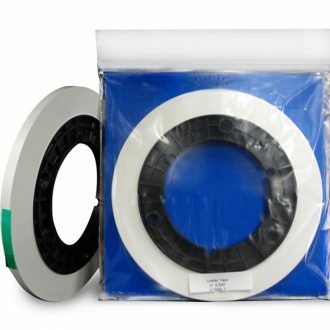 Comes with 1 - 1 foot black TT patch cord. 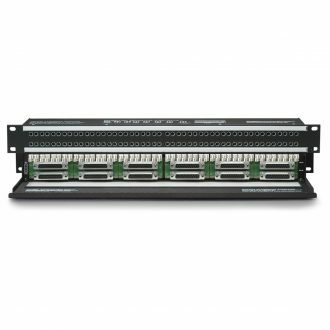 A 96pt TT Front/Dsub Rear Patchbay, 1U, features rear DB25 connections, rear normalling/grounding switches, 1U chassis size, rear cable tray, can be used for ANALOG and AES DIGITAL signals. 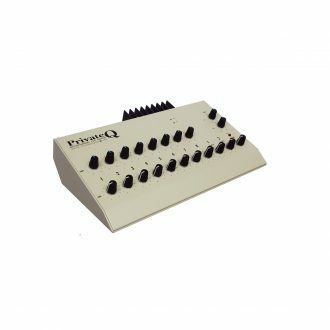 Balanced Attenuator Pack W/ 8 rotary balanced faders, db25 standard analog I/O, Stereo or mono selectable, Passive 5k ohm impedance, Post mic pre attenuation, Stepped volume controls. 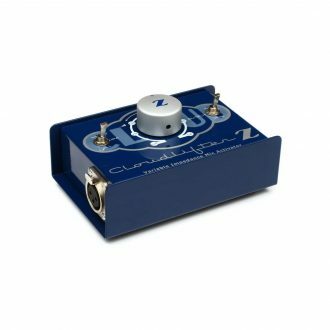 Cloud Microphones CL-Z mic activator adds 12 to 24dB of gain to your signal, control over the input impedance (to get the best out of any microphone), while the premium circuitry passes your audio uncolored. 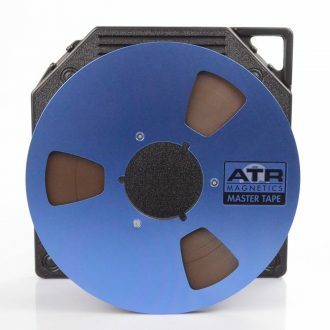 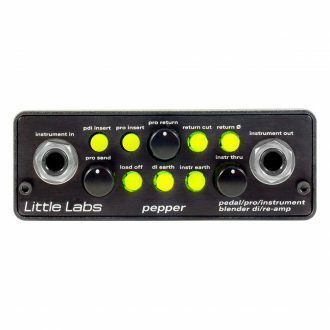 It is particularly useful for low-output ribbon and dynamic mics in your studio, and it's perfect for driving long cable runs from the stage to the board in live sound settings. 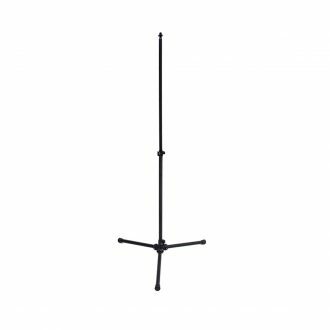 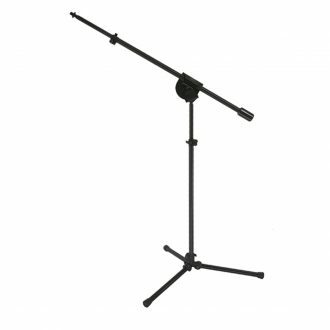 Features, 7lb counterweight, extra strong boom clutch, recessed threads, SpinGrip mic mount. 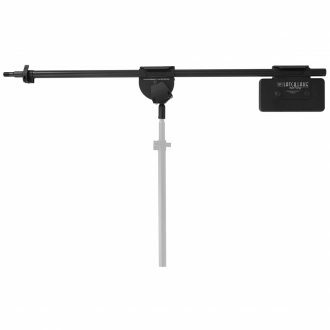 Simple cam Lever Lock featuring variable tension, patented bases, space saving storage. 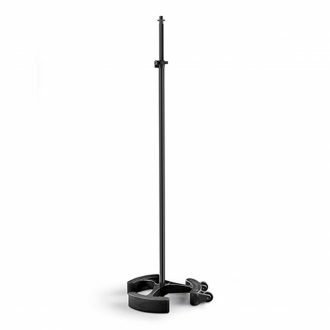 Strong Lever Lock System, patented bases, efficient placement of weight, great space saving storage. Features, Extra strong boom clutch, innovative lever lock systems, patent pending weighted Symmetric Torque Tripod Base, stacking counter weight system featuring 1, 2, and 4 pound weights (2lb included), precision ram formed mounting points. 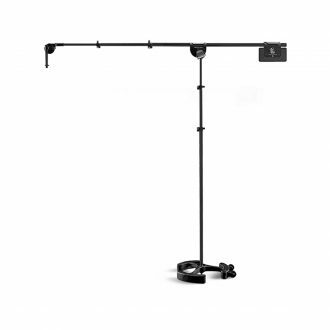 Most portable straight stand with innovative lever lock systems, strong stand, new patent pending weighted 10 lb Symmetric Torque Tripod Base, a precision ram formed mounting point. 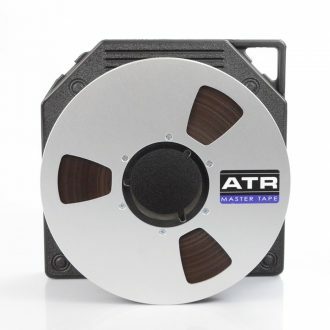 Mast at 10 feet & a boom at 10 feet, 20 foot height in its vertical configuration, extra strong boom clutch in its class, unique patented base, Spin Grip Mic Mount, movable counterweight and revolutionary lever lock adjustment systems.